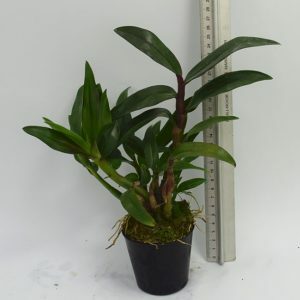 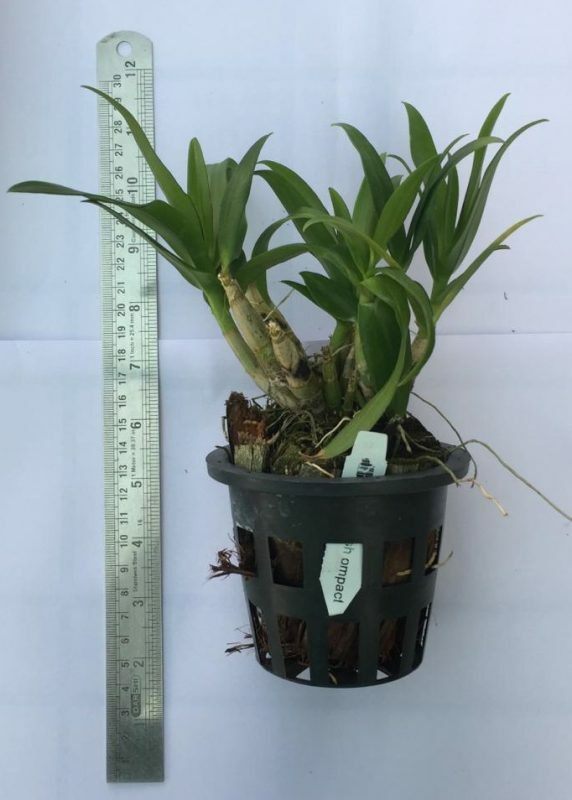 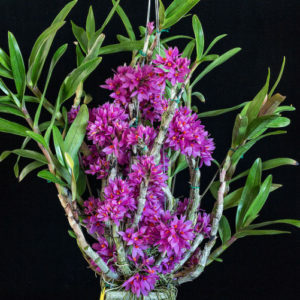 This is a compactum dendrobium matured ready to flower size plant. 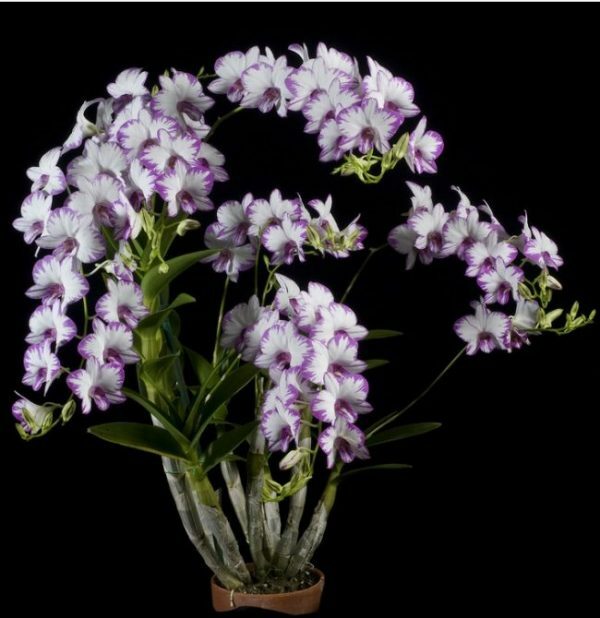 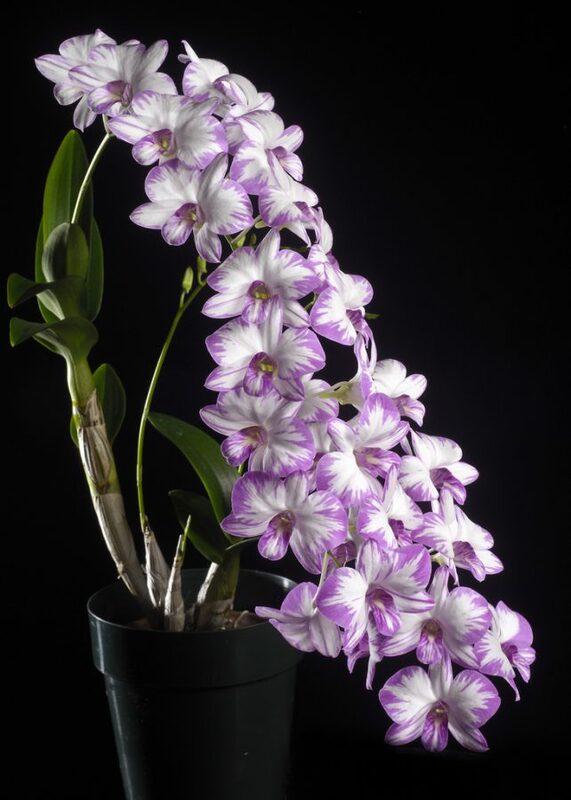 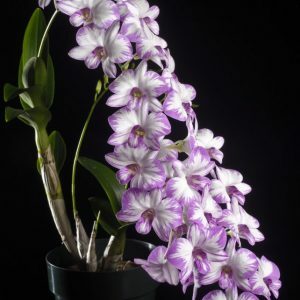 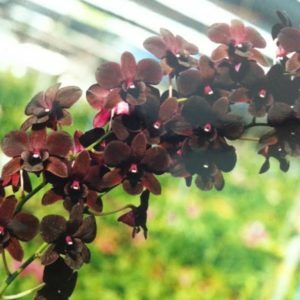 It is one of the most easiest orchid to grow and flowers vigorously. 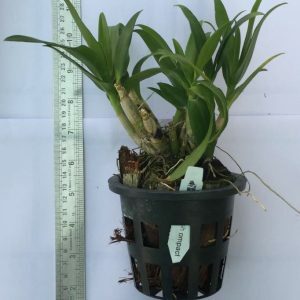 It comes with coconut medium and a pot. 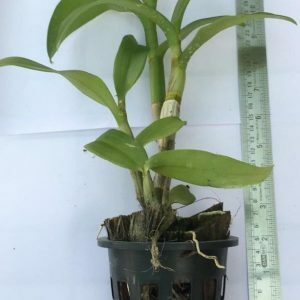 You don’t need to re-pot this plant.